Use original NES, SNES, N64, Genesis, and Atari gamepads with your favorite emulator. After assembly this kit allows you to connect your favorite classic gamepad as a joystick on your computer. 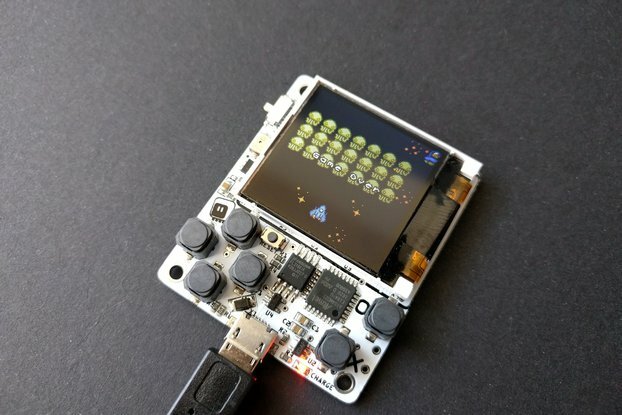 The design is based on work from raphnet.net and is completely open - see the source code link for hardware and software details. The following software configurations are supported by this kit (the firmware must be re-flashed for each one). 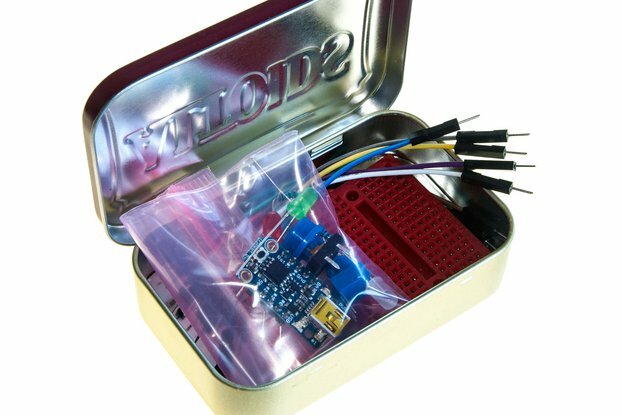 The assembled kit is compatible with Linux, Mac, and Windows without any additional drivers. Allow 1-2 additional weeks if full assembly is purchased. 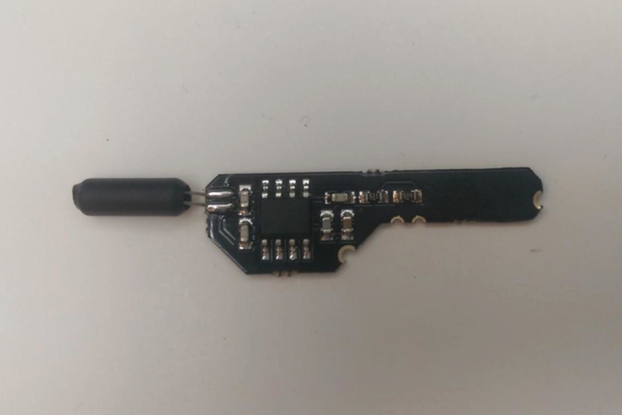 Connection kits are purchased separately since there are several ways to wire up the gamepad. A connection kit allows you to connect the gamepad without modification. Without a connection kit you are required to cut the controller cable in order to wire it up to the board directly. This choice mostly comes down to preference, flexibility, and the amount of work required. 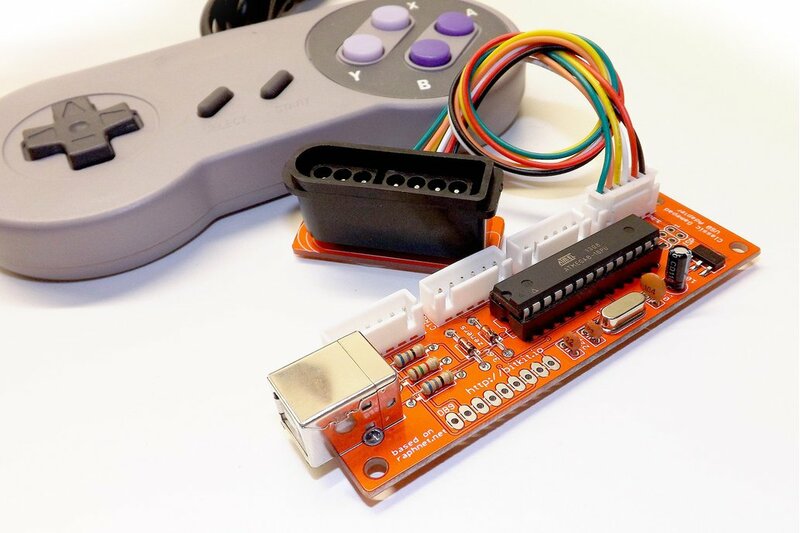 Connection kits are available for NES, SNES, and N64, with or without the connector socket (in case you already have a socket or want to source it elsewhere).